After its founding in 1987, Eltacon Engineering BV recently marked its 30 year anniversary. Starting as a small engineering company Eltacon grew out to an internationally reputable independent contractor for the on- and offshore petrochemical industry. From the beginning in 1987, Eltacon Engineering BV has performed engineering and project activities for a large number of projects for numerous national and international reputable customers. Based on our three decades of experience, we offer third party engineering, packaging and consultancy activities. 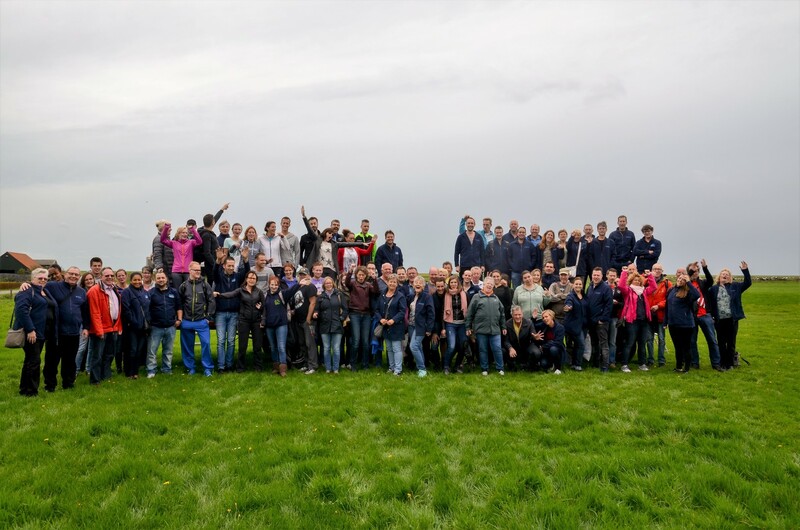 To celebrate Eltacon’s anniversary the company organized a weekend on the island of Ameland just off the north coast of the Netherlands. On Ameland many activities were organised like cycling, a seal excursion by boat, sea kayaking, barbeques and bonfires. The weekend was a big success. Eltacon Engineering is proud of its achievements in the past and is looking forward to at least another 30 years of successful contracting.